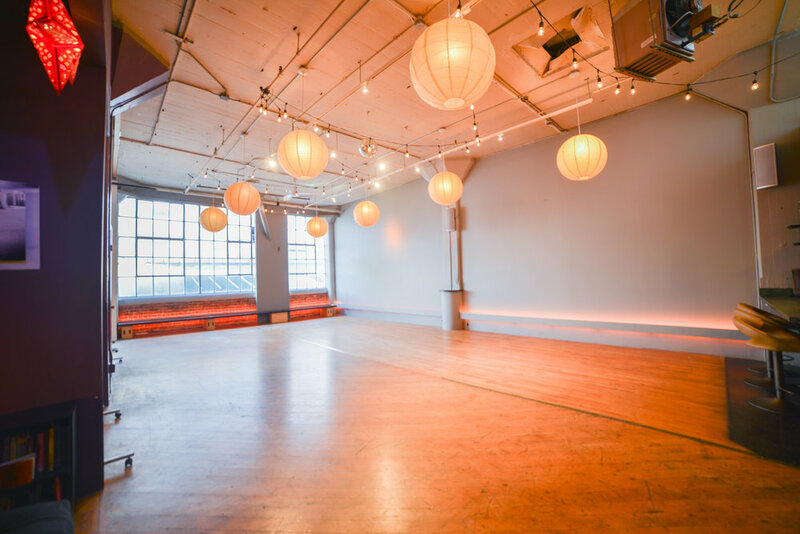 Make the Dance Loft SF yours for an evening or a day. 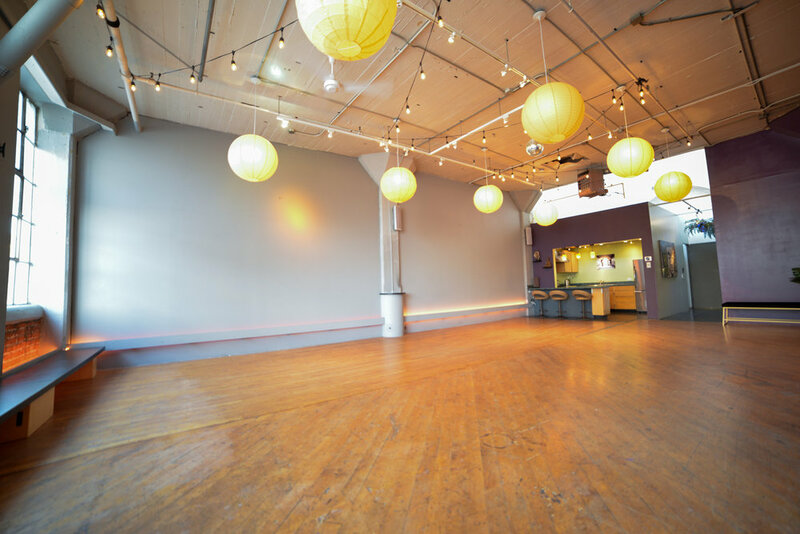 Great for private events, photo shoots, filming, pop-ups, performances, workshops, presentations, meet ups, and more! 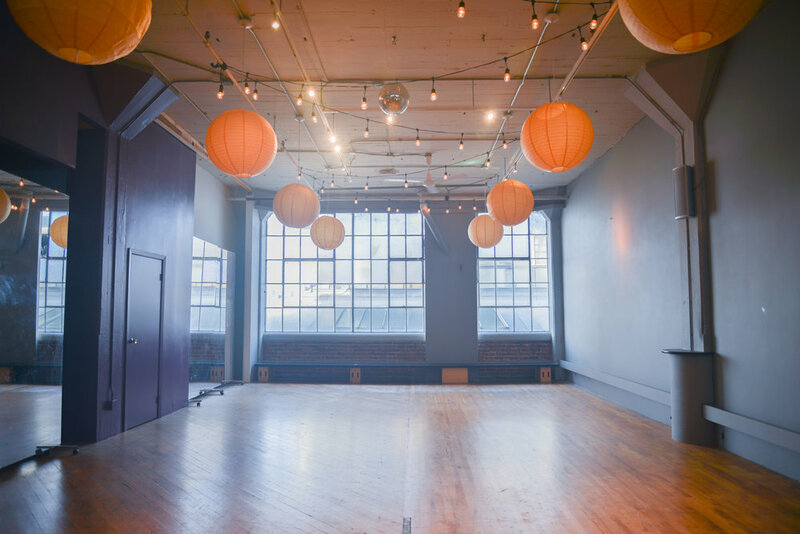 The Dance Loft SF is a 1,420 ft² industrial loft space with expansive west-facing windows, incredible natural light, exposed brick, 16 foot ceilings, a full kitchen, and bathroom with separate office space and lounge all within feet of the Dogpatch's hugely popular restaurants, bars, and cafes. Amenities include hardwood floors, sound system, projector, rolling full length mirrors, freight elevators, wifi, a full kitchen & intimate evening lighting. 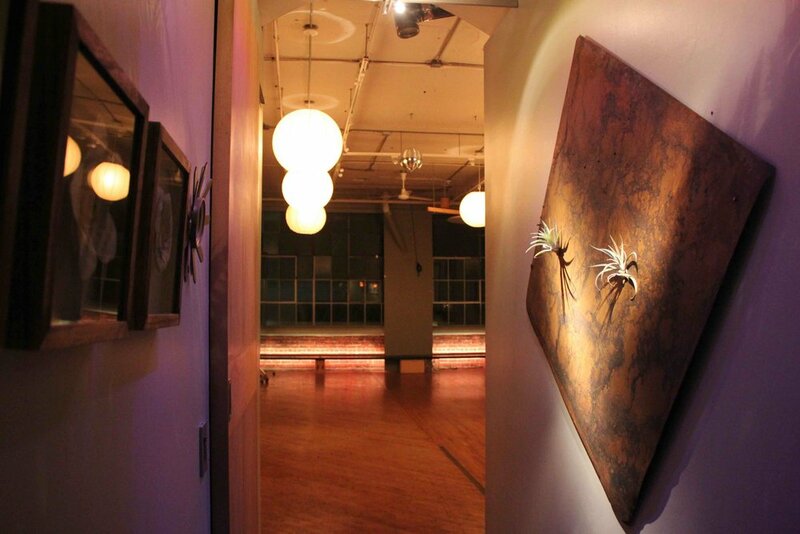 We look forward to holding space for your event or production soon! For inquiries or bookings, contact Val@valcunningham.com.